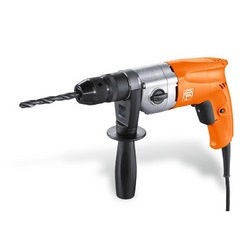 A hand drill is a manual tool that converts and amplifies circular motion of the crank into circular motion of a drill chuck.The hand drill consists of a cranking handle that turns pinion gears on the main shaft. 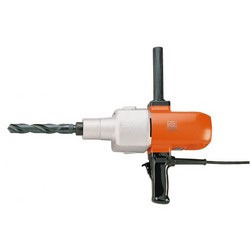 A chuck at the end of the shaft holds a drill bit. 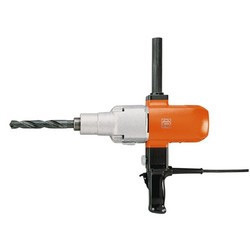 The opposite end of the shaft has a second handle that is held stationary while the chuck turns. 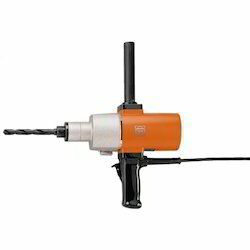 We are the leading and prominent Manufacturer, Exporter and Distributor of Fein Hand Drill DSk 658-1. 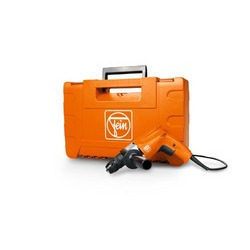 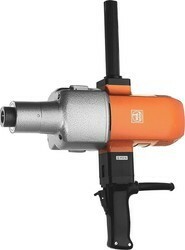 We are the leading and prominent Manufacturer, Exporter and Distributor of Fein DS 648 Hand Drill. We are the leading and prominent manufacturers and suppliers of the DSke 658-1 Hand Drill. 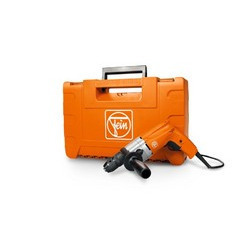 We are the leading and prominent manufacturers and the suppliers of the ASq 672-1 Hand Drill. 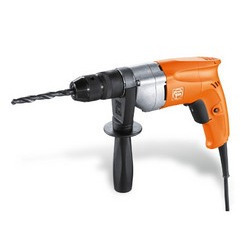 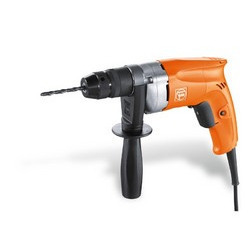 Powerful two-speed rotary drill with spade handle and speed control for flexible use. 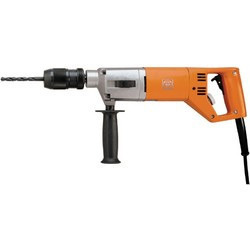 Looking for Hand Drill ?